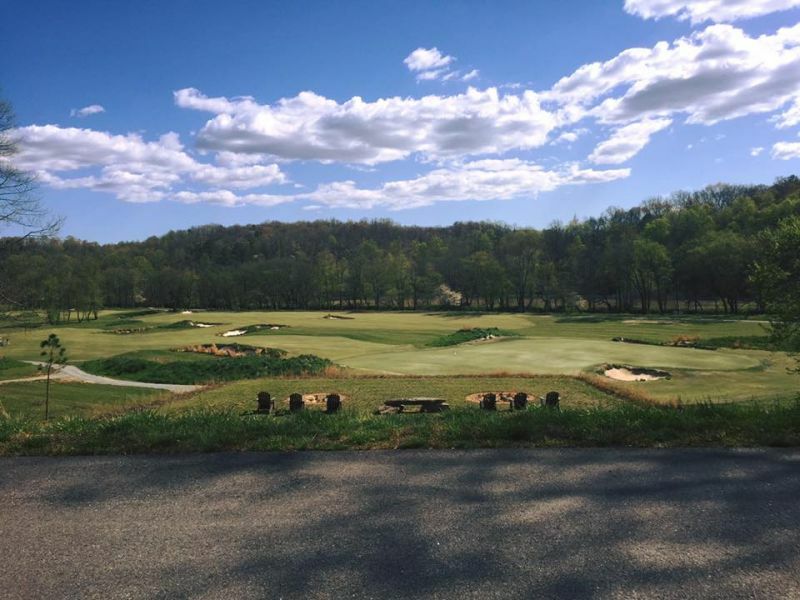 Golf next to the prestine Toccoa River as you overlook mountains and countryside. Only minutes from Downtown and other actitivies, this course is easily accessible when you are staying in Blue Ridge, Georgia. Home sites are also available for those wishing to enjoy a piece of resort living in the mountains.